When we talk about London then we never miss out talking about the famous “Madame Tussauds London”. This place is a form of museum is known as being one of the main attractions of the tourists as well. For the readers we would like to mention that this place is all set in Central London housed in the form London Planetarium. 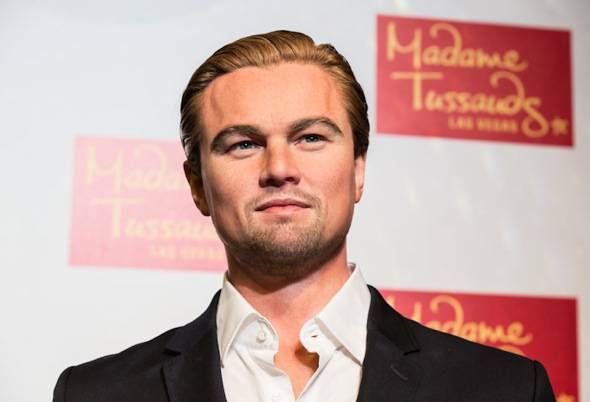 It is all known all over the world for the sake of creating the wax statues of all the famous celebrities that looks like real. One of its famous houses of attractions are Chamber of Horrors. Madame Tussauds London was started with the wax statue of Marie Tussauds on Marylebone Road in the year 1884 that gives rise to the establishment of Madame Tussauds. 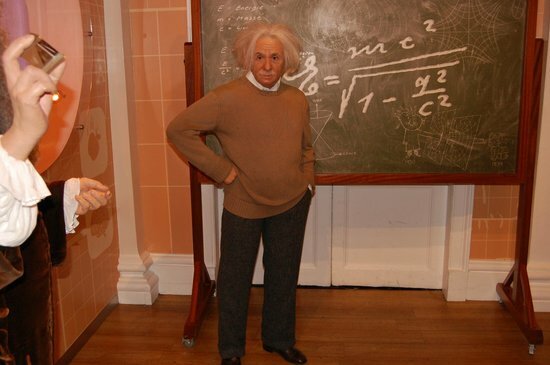 Nevertheless Madame Tussauds is not counted amongst the Wonders of World but still it has earned equal fame and attention of the people all over the world. No doubt that this place is dream to watch by every single person! Madame Tussauds London has almost 9 branches that are placed in various cities of London adding with Amsterdam, Bangkok, Berlin, Hong Kong, Shanghai, New York, Las Vegas, Hollywood and Washington, D.C., and Vienna and Blackpool. Blackpool brand was opened in Spring in the year 2011. Madame Tussauds London is basically known as being the part of Merlin Entertainments group that is all owned and supervised by London Eye, the Dungeons, Sea Life Centres, Blackpool Tower and Legoland Discovery Centre all along with the theme parks including Alton Towers, Chessington World of Adventures and Thorpe Park in the place of UK, and Gardaland in Italy. 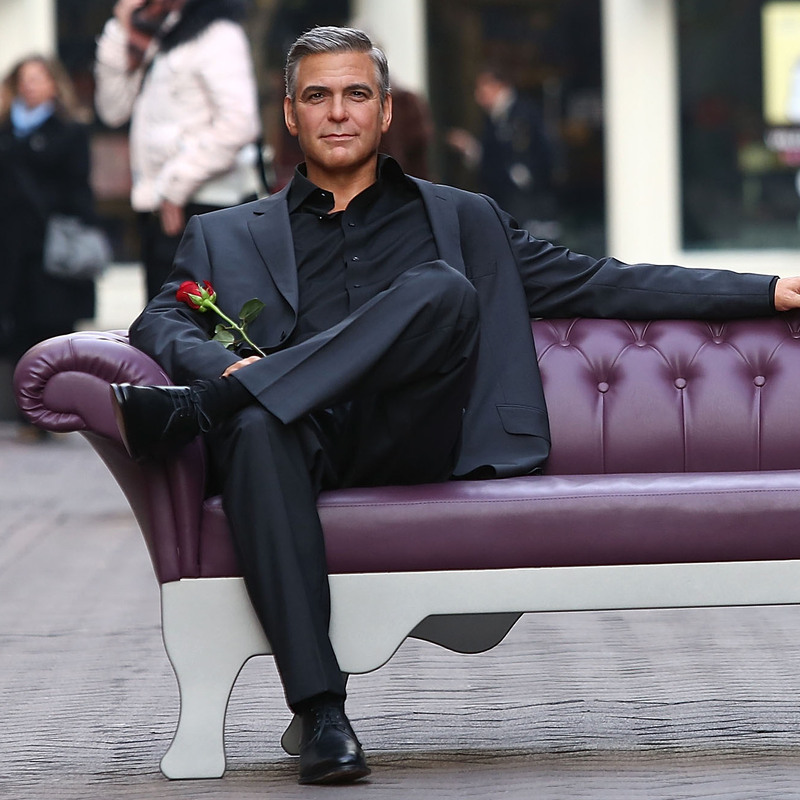 If you are planning out to visit London then don’t ever miss the golden chance of visiting Madame Tussauds London! Madame Tussauds London museum is all divided into several sections. Each single section is organized in eye catching way. 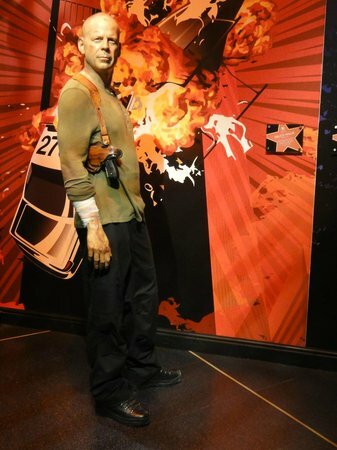 In the first section you will be finding the wax statue of popular celebrities such as Angeline Jolie, Brad Pitt, Nicole Kidman, Morgan Freeman, Johnny Depp, Leonardi diCaprio and so many more. In the list of Hollywood celebrities we have the name of well known Bollywood celebrities as well. Rest of the sections of the museum are added with Warhol’s women, directors, athletes, royalty, writers, scientists, painters, musicians, singers, politicians and even serial killers. Apart from it the place is even all included with the entertainment sources as well such as a sit-down ride called the Spirit of London. This ride will be going to take you all through the London’s history. The ride will going to starts during the Tudor times and ends in the year 1980s. You will even be taken to the Marvel Super Heroes 4D such as Wolverine, Iron Man, the Incredible Hulk, Spiderman and Nick Fury. 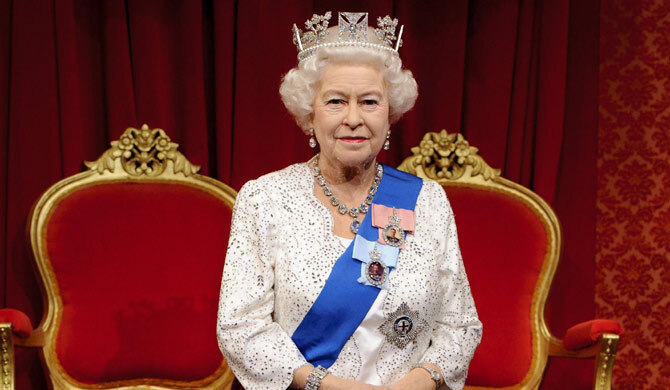 You will be going to find Madame Tussauds London as open for the public seven days a week and 365 days in a year. But let us tell you one thing that this place has some of their specific timings for the visitors to visit this place. If we talk about the normal timings then it is all open from 09:30 – 17:30. Unless the peak opening hours are 09:00 – 18:00! Peak timings are normally set for every weekend and UK school holidays. For getting into further details about the Madame Tussauds London timings you are all free to visit up with their website www.madametussauds.com/London. On the Christmas happenings the timings for Madame Tussauds London are from 09:00 – 14:30, Boxing Day timings are:00 – 18:00 and New Years Day timings are 10:30 – 18:00. Madame Tussauds London is known out to be one of the main attractions of the visitors and tourists from all over the world since the last 2 centuries. It started off with the wax statue of Marie Tussauds who was a Frenchwoman from Strasbourg, France. The place was first exhibit out in the year 1835. This museum has opened up with its major branches all over the major cities of London. 1. You firstly have to select down the amount of the tokens that you will be using up. If in case you made any sort of changed in the left over from your Clubcard vouchers it will be added back into your Clubcard Account. 2. All the details about the token such as how you can make the use of it within 5 days will be given out at the time when your order will be placed. 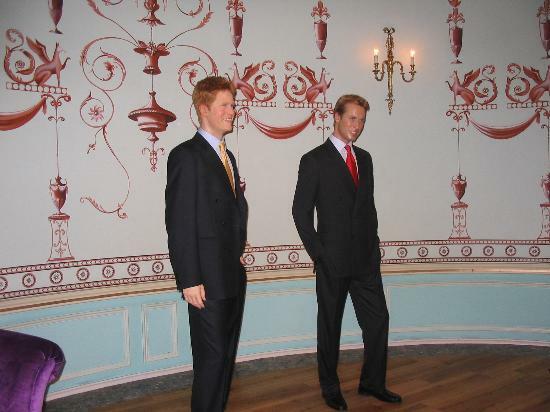 In Madame Tussauds London you will be finding the wax statue of Prince of Wales and Duchess of Cornwall as well. 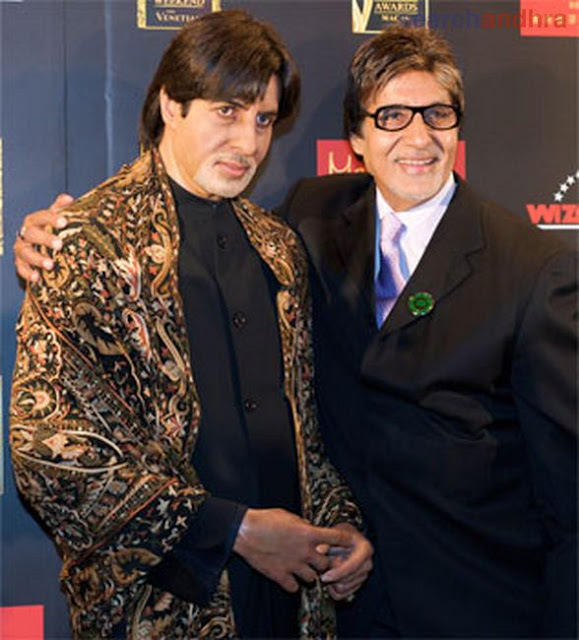 This was the very first wax statue of Madame Tussauds London that was made from Carbon Neutral Figure in the year 1989. But then later in the year 207 it was recycled up. The production process of this museum made the use of wax that was made from clay and beeswax containing organic pigments. They made the use of planted three trees to rub out the remaining carbon footprint. This gives out the real effect to the whole statue. Apart from it Madame Tussauds London is even added with the wax statue of famous footballer David Beckham as well. In the year 2002 his statue was installed in the museum at the time of his high range of popularity during 2002 Football World Cup. His figure was all placed in the empty ‘fourth plinth’ in London’s Trafalgar Square. Some of the local authorities order to remove away the statue just for the reason that he was not that much famous to be the part of Madame Tussads London! But this statue was never removed because David became so famous and wanted after Football World Cup 2002. Madame Tussauds London returns back to the place of Trafalgar Square’s spare plinth at the happening of the eve of the England’s big Rugby World Cup Final in October in the year 2007. The wax statue of hotshot kicker Jonny Wilkinson was showcased at 6am and by midday it had grabbed by over two-mile traffic on the surrounding roads. 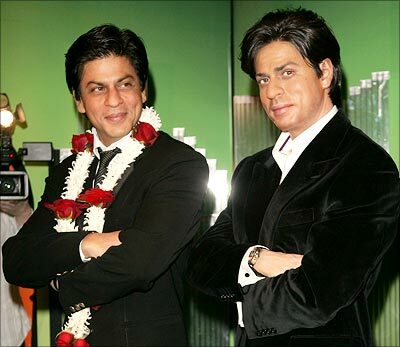 Bollywood actor Shahrukh Khan statue was placed in Madame Tussauds London after traveling down from Bradford shortly after ‘King Khan’s’ launch in April in the year 2007. His statue is added with the diamond ring that he is wearing in his finger. 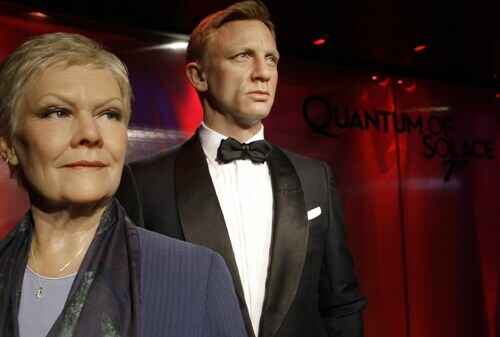 Since the last few years there are many lost property items that are found inside Madame Tussauds London. This property has been left behind by the visitors including with the one false leg and 123 pairs of false teeth. For the information of the readers we would like to mention that real texture of hairs have been used up on the figures for the sake of beards, moustaches and eyebrows. They are made perfect after the shampooing and styling. In the year 1996 shocked staff came into consideration that Hitler’s hair are growing and this came to know that this is because of the use of real hairs. After it the hairs used on the figures was even undertaken with trimming as well. John George Haigh who is known as being the “acid bath murderer” even visited the place of Chamber of Horrors just one day before he was going to be arrested for the murder of six young women. 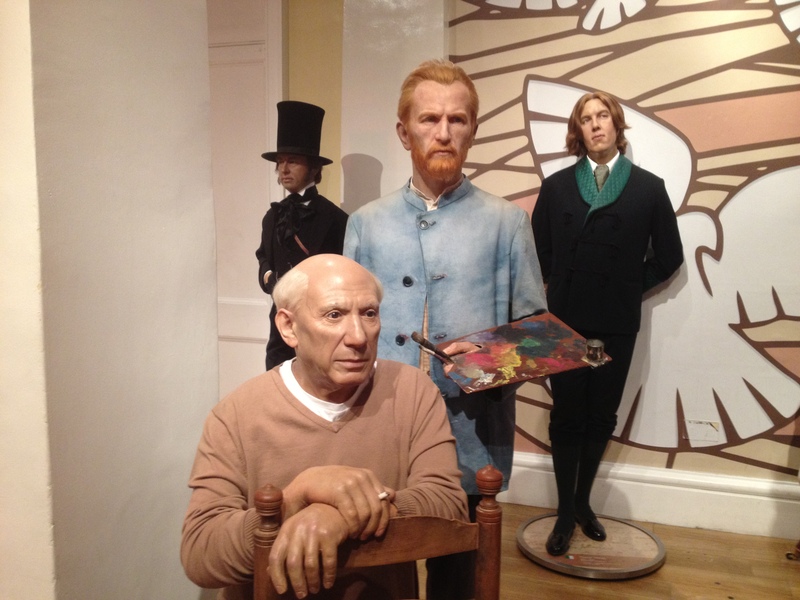 From Madame Tussauds he went into the same clothes from his death cell at Wandsworth Prison. On the second we have Sherlock Holmes Museum! This museum is all based on the private sector and is run by London. 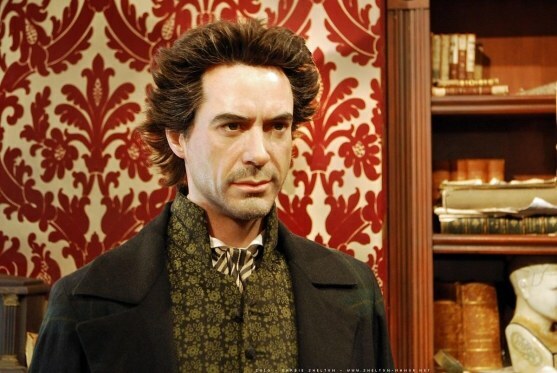 This place is all dedicated to the famous fictional detective Sherlock Holmes. It was opened in the year 1990. It is situated in Baker Street. Royal Academy of Music Museum as previously known as York Gate Collections is one of the famous attractive places near Madamme Tussauds. This place is all interlinked with the musical instruments and artefactual and research centre of the Royal Academy of Music in London England. Everyman Baker Street is named as one of the famous streets that are all surrounded by the hotels and shopping centers. This place is marked out to be the award-winning Regent’s Park Open Air Theatre in London. It is all involved out in serving out with the cultural hub in the good-looking surroundings of a Royal Park. Regents Park is marked out to be the western suburb of Sydney. It is all state of New South Wales, Australia almost 22 kilometers west of the Sydney central business district, in the local government area of Auburn Council. This place is near the Madame Tussauds in Oxford Street, London, England. This place was designed by Daniel Burnham for Harry Gordon Selfridge. It was opened in the year 1909. It is the headquarter of Selfridge & Co. department stores in the midst of 540,000 square feet (50,000 m2) of selling space. This store is the second largest retail premises in the United Kingdom. It is known out to be one of the biggest department stores in Europe, Harrods. University of Westminster is named as one of the best universities in London that is set up near Madame Tussauds! This university is ranked amongst the top universities of London involved out in giving the best services of education and facilities. Restaurant # 1 : Getti: This restaurant is all based on Italian food items. Restaurant # 2 : Pizza Express: This restaurant is all serving with Pizzeria food items. Restaurant # 3 : Langan’s Bistro: This restaurant is all based with the British food items. Restaurant # 4 : Casa Becci: This restaurant is all based on Italian food items. Restaurant # 5 : Pizza Hut: This restaurant is all based on Pizzeria food items. Restaurant # 6 : Odin’s: This restaurant is all based on delicious European food items. Restaurant # 7 : The Rajdoot: This restaurant is all catering with the Indian food items. Restaurant # 8 : Zizzi: This restaurant is deals with Italian food items. Restaurant # 9 : Phoenix Palace: This restaurant is all filled with Italian food items. Restaurant # 10 : Le Jardin Restaurant & Bar: This restaurant will be providing with Chinese food items. Restaurant # 11 : Nambu-Tei: This restaurant is all based on Italian food items. Restaurant # 12 : Cinnamon Spice: This restaurant is best in serving with Japanese food items. Restaurant # 13 : Base: This restaurant is all based on Indian tasty food items. Restaurant # 14 : ASK: This restaurant is all based on French food items. Restaurant # 15 : Bombay Spice: This restaurant is excellent for the Italian food items. Restaurant # 1 6 : Din Restaurant and Cafe: This restaurant is all based on Indian food items. Restaurant # 1 7: The Real Greek Souvlaki & Bar: This restaurant serves with the Mediterreanan food items. Restaurant # 1 8 : Nando’s Chickenland: This restaurant is covered with Greek food items. Restaurant # 19 : Gourmet Burger Kitchen: This restaurant is all based on Portugese food items. Restaurant # 20 : Lulivo: This restaurant is all based on American food items. 1. The Metropolitan Bar: This bar is all involved out in serving as inns and public houses. 2. The Globe Tavern: This bar is all serving as inns and public houses. 3. The Volunteer: This place deals with the as being the inns and public houses. 4. Prince Regent: This place is acting as the inns and public houses for the peopele of London. 5. Playroom: This place is just acting as being the bar and pubs. 6. Vox: Vox is just acting out with the services of being the bars. 7. Coco Momo: Coco Momo is a form of bar place for the people. 8. The Globe Tavern: Globe Tavern is serving with the inns and public houses. 9. The Marylebone: This place is all known famous for being the public houses and inn. 10. The Beehive: In this place you will be finding the services of public houses and inns. 11. Allsop Arms: This place deals with the as being the inns and public houses. 12. Inn 1888: This place performs the services of inns and public houses. 13. Gunmakers: Gunmakers is the place of public houses and inns. 14. The Swan & Edgar: This place deals with inns and public houses. 15. The Barley Mow: This place is for the public houses and inns. 16. Wood Marylebone: In this place you will be finding public houses and inns. 17. Windsor Castle: Windsor Castle performs with the public houses and inns. 18. Thornbury Castle: This place deals with the as being the inns and public houses. 19. The Angel In The Fields: This place is best for public houses and inns. 20. The Kings Head: Kings Head is famous for public houses and inns. So here we have all ended on the long drive journey to Madame Tussauds! Are you feeling tired? Well if you want to catch up all these places and capture them in your camera clicks then don’t forget to visit Madame Tussauds whenever you visit. We are sure that you will going to make this place as your first love! Book your London flight to Madame Tussauds right now!